grown to become a globally recognised shipping company. Our Group is founded by Mr. Ahmet Bedri Ince in 1967, who inherited shipping proficiency knowledge and experiences from his ancestors who were involved in coastal shipping around the Black Sea region since the early 20th century. Ince Shipping Group started the journey by the construction of a 1000 DWT coaster named “Bedri Ince” in 1969 at Selvi Cape Shipyard in Bosphorus, followed by the 2,000 DWT “Ince” built in 1977 at Ayvansaray Ship Shipyard at Golden Horn. Investments in shipbuilding were further carried on by the construction of a 3,270 DWT “Merve” in 1982 at Günsin Shipyard at Tuzla, with the addition of a 3,450 DWT “Captain Fehmi” in 1984. Despite worldwide economic downturn in 1984, our Group managed to turn the difficult times into an opportunity, growing further in line with our principles, coupled with our determination and long term vision. Back in 1984, despite the then so-called ‘rock bottom’ world markets, we still managed to import our first ship named “INCE 1”, a 9,857 DWT bulk carrier built in 1972 in Japan, with a credit facility financed by Credit Commercial de France. This investment proved to be a right step, leading our Group to an ever-increasing growth in the years to come. 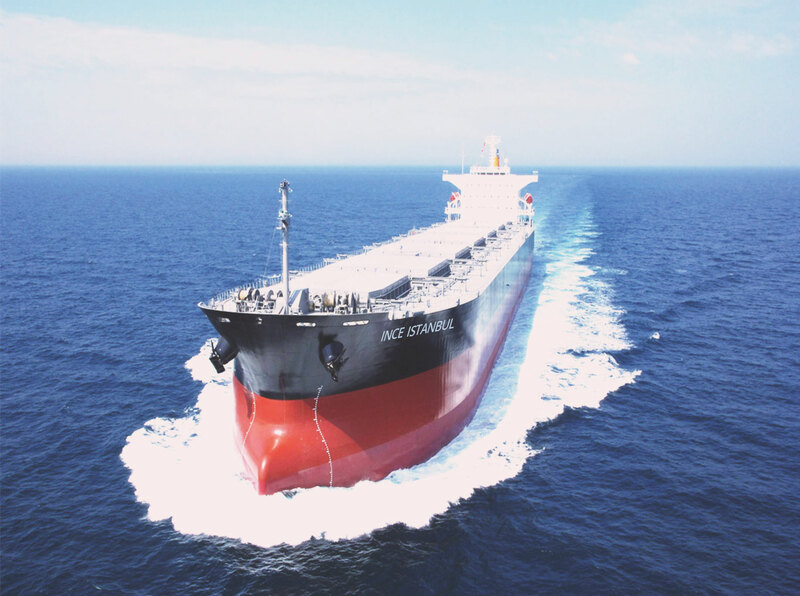 Thanks to our accumulated capital assets and bettering market conditions towards the 90’s, we purchased our first handysize ship named “MEHMET EMİN”, a 27,000 DWT bulk carrier built in Japan in 1990. 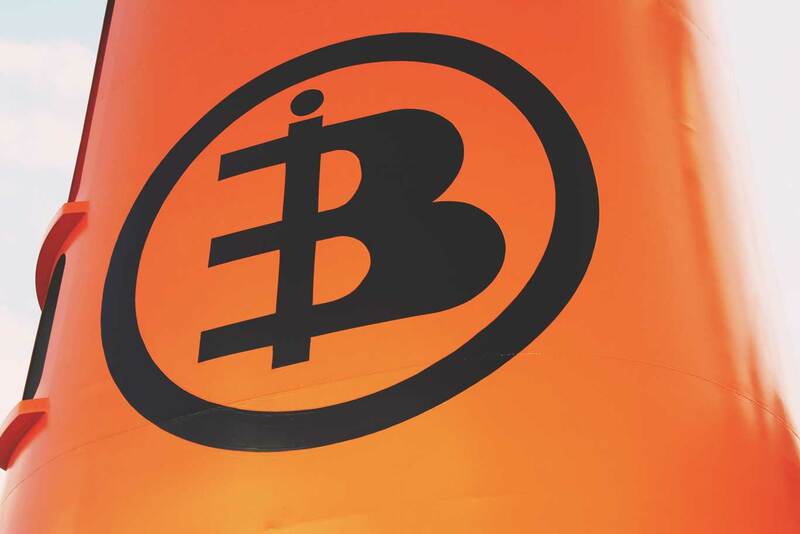 In the following years, we not only increased our investments but also formed administrative and managerial teams consisting of professionals of higher education and degrees in administration, marketing and shipping along with well trained and fully qualified crew members by realising the fact that experience is as crucial and important as education and training. During the same period, we added to our fleet of ships “INCE B”, a 27,832 DWT bulk carrier built in 1977, “MERVE İNCE”, a 31,427 DWT bulk carrier built in 1983, “INCETRANS”, a 38,135 DWT bulk carrier built in 1983 and “INCE EXPRESS”, a 45,000 DWT bulk carrier built in 1985. With the arrival of the new millennium in 2001, ‘‘INCE PACIFIC’’ and her sister ship “INCE ATLANTIC”, were added to our fleet some six months later. Both were built at and by Tsuneishi Cebu Shipyard. Following improvements in earnings and better shipping market by 2003, a 45,000 DWT bulk carrier named ‘’INCE MARMARA’’ built by TSUNEISHI CEBU and the 72,891 DWT “INCE ISTANBUL” built by Samsung KOREA in 1999 which is our Group’s first ever Panamax ship, were added to our fleet. In 2011 our Group expanded its investments one step forward and the first capesize ‘‘INCE ANKARA’’, a 106,000 DWT bulk carrier, was delivered from STX DALIAN shipyard. Having further carried on our business cooperation with MITSUBISHI CORPORATION during the second half of 2006, we got involved with IMABARI Shipyard of JAPAN on the construction of many new ships. During the same period, we signed several newbuilding contracts with Cosco China and Korean shipyards and took delivery of our new ships timely. Ince Holding (Singapore) Pte Ltd is established in 2014 to represent our Group's Ship Ownership presence in Singapore. Ince Shipping Group of Companies is determined to carry on its activities with the very same mission and vision adopted by generation after generation as a leading and innovative representative of Turkish maritime shipping in the international shipping sector. Company took delivery of coaster named “Bedri Ince” back in 1969 at Selvi Cape Shipyard situated in Bosphorus. Company took delivery of first handy-size tonnage named “MEHMET EMİN”, a 27,000 DWT bulk carrier built in Japan in 1978. The fleet renewal plan has started with the delivery of the Ince Pacific and Ince Atlantic, first handy-max newbuildings, from Tsuneshi Cebu Shipyard. The first handysize newbuilding delivery from Imabari Shipyard in Japan, MV Ince Marmara, a 28,000 DWT log fitted handysize bulk carrier. 7 newbuilding vessels ranging from handysize to panamax have been delivered from 3 different Japanese, Korean and Chinese Shipyards. The first ultramax newbuilding delivery from Imabari Shipyard in Japan, MV Ince Beylerbeyi, a 61,500 DWT ultramax bulk carrier. The first Singapore flag newbuilding delivery from Imabari Shipyard in Japan, MV Ince Tokyo, a 61,500 DWT ultramax bulk carrier. Company took delivery of first imported tonnage named “Ince 1”, a 9,857 DWT bulk carrier built in 1972 in Japan. Company purchased the first handy-max tonnage named “INCE EXPRESS”, a 45,000 DWT bulk carrier built in 1985. Company purchased the first panamax tonnage named “INCE ISTANBUL”, a 72,891 DWT bulk carrier built in Samsung Shipyard in 1999. The first panamax newbuilding delivery from Imabari Shipyard in Japan, MV Ince Anadolu, a 76,500 DWT panamax bulk carrier. The first cape newbuilding delivery from STX Shipyard in Dalian, MV Ince Ankara, a 106,500 DWT minicape bulk carrier. Establishment of Ince Holding Singapore office.